The southeastern Arabian nation of Oman has penned an agreement with Washington allowing US warships and aircraft to enjoy access to two of its Arabian Sea ports, the state-run Oman News Agency has reported. The agreement, signed in Muscat on Sunday, provided US Navy ships, including carrier groups, with access to the ports of Duqm and Salalah, with the former situated just 500 km from the Strait of Hormuz waterway, through which over 30 percent of the world's seaborne crude oil passes on route to customers around the globe. The US Embassy in Oman praised the agreement, saying it "reaffirms the commitment of both countries to promoting mutual security goals," with an unnamed US official adding that the Duqm port in particular was "very attractive," given its "geostrategic location," as well as its ability to host massive US carrier groups. 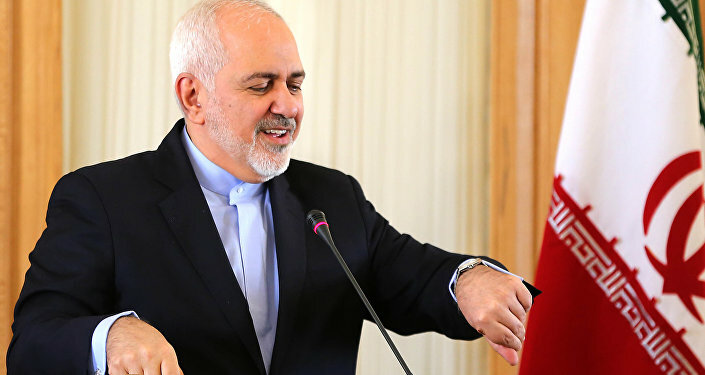 The official mentioned US worries over Iran, telling Reuters that while the US "used to operate on the assumption that we could just steam into the Gulf, the quality and quantity of Iranian weapons raises concerns." According to the official, the Oman agreement significantly expanded the US's "military options" in the event of a crisis. In addition to the effort to box in Iran, Rueters says the deal will help Washington in its global competition for influence with Beijing, with China previously hoping to invest billions of dollars into the Omani ports for commercial development. You need a PhD from Harvard or at least to be a journalist for the Times or Economist to be able to properly decipher the meaning of this map of US military bases. 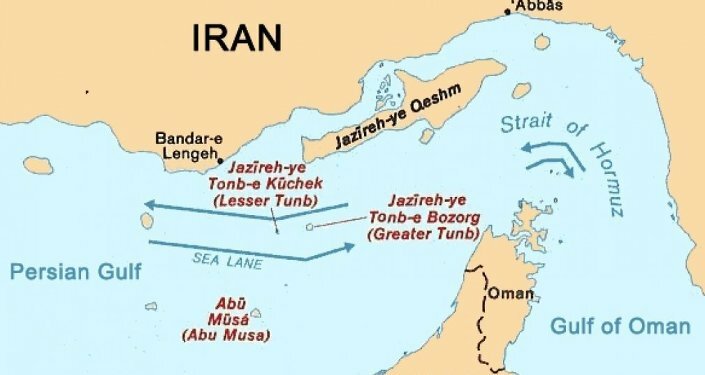 — Matt Kennard (@KennardMatt) 9 января 2019 г.
Iran has repeatedly threatened to close the Strait of Hormuz if the US or its allies attempted to follow through on their promises to ban the export of Iranian oil. The Trump administration slapped Iranian crude exports with oil related sanctions in November, as part of a broader package of restrictions announced last May following Washington's unilateral withdrawal from the 2015 Iran nuclear deal. However, the US has also granted 'temporary waivers' on Iranian exports to major customers including China, India, Italy, and Turkey, with these waivers set to expire in May.